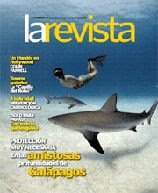 Larevista published today 4 pages about SHARKWATER documentary that exposes the multimillionaire business of the shark fins and promotes the defense of the escualos. Larisa Cevallos, our collaborator in Australia, saw this films that it was released the 15 of May there. 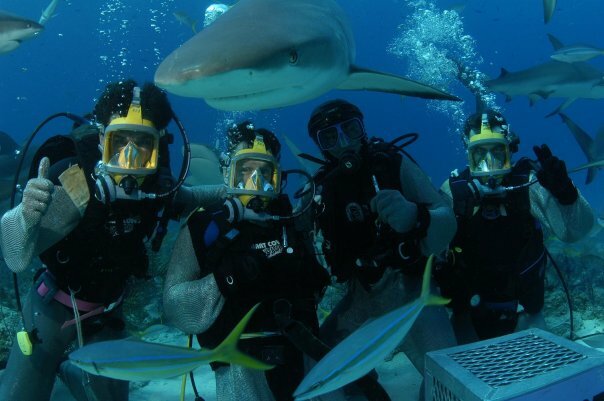 Sharkwater is a documentary writing, directed and filmed by a young Canadian photographer. It is a personal trip, it says he, by the passion of its life. With a slowed down rate, it films sample submarine images of impressive beauty and moving imponencia. Powerful soundtrack endorses the force of the images and it puts the final intensity to him of hand of names like Aphex Twin, Portishead and wonderful Nina Simone able to stop the hairs to him until the most insensible a. The center topic: a denunciation. The shark fluttering consists of cutting the fins of escualo, alive, and giving back the body to the sea. 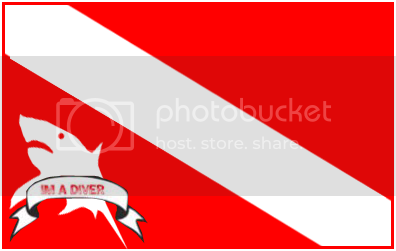 This because its meat has a ridiculous value in relation with the fins, that are sold to astronomical prices to satisfy the demand of soup of shark fin, specially of the Asian markets. Rob Stewart, director, producer and protagonist of Sharkwater, is Canadian, loving of the sea, photographer, biologist, is single 27 years old and its passion by the sharks has taken to document it the marine world from the 13, contributing for Canadian Wildlife Federation' s Magazines, BBC Wildlife, Discovery Chanel, ABC, and others. 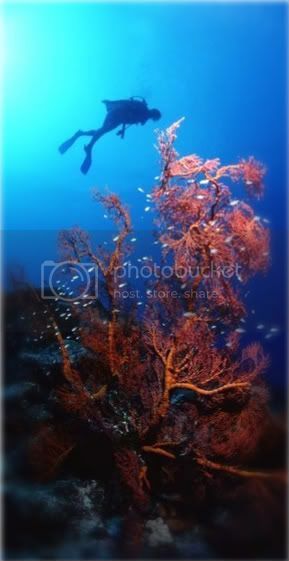 When Rob is it jeopardize with projects that involve submarine photography or shooting can happen up to 200 days to the year underneath the sea. What began as a romantic idea to show to the perfect harmony between the shark and the ocean became a tétrica visual description of which it happens with those animals after being undressed of its fins and being sent to the sea to die at heart. The documentary one took almost five years in being filmed and is a trip around fifteen countries, where the central subject is Island of the Coco, in Costa Rica, and the Galápagos islands. The 89 minutes that last happen flying and turn around the beauty and blue life of the deep one, facing the extinction of the shark, in charge of Mafias uncontrolled and insatiable of wealth. One of the founders of Greenpeace questions in the documentary one: “ What we left future generations? What will say of us… that we were Barbarians, predators? How we could not realize of which the resources are limited”. 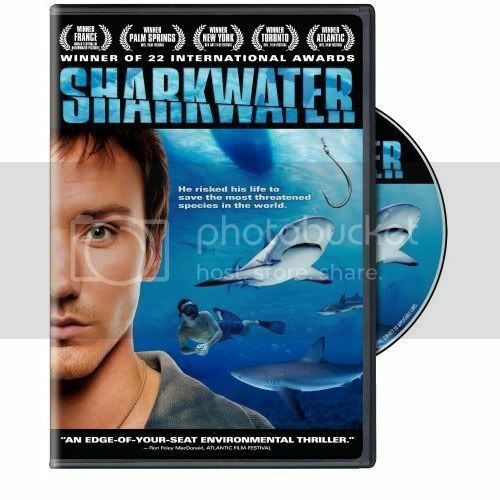 Sharkwater is being released in some countries. Hopefully that the chains of cinemas of Costa Rica and Ecuador also release it. He would be fantastic that schools and universities show it their students as case of study and imminent analysis in their process of learning. Paul Watson, defender of the more aggressive, active and effective life wild of the world for 30 years, has been saying: “If we cannot save the Galápagos islands, then démonos by overcome with the planet Earth”.